Plymouth, Michigan - August 17, 2016 - Stardock Entertainment revealed their stand-alone fantasy 4X expansion today. 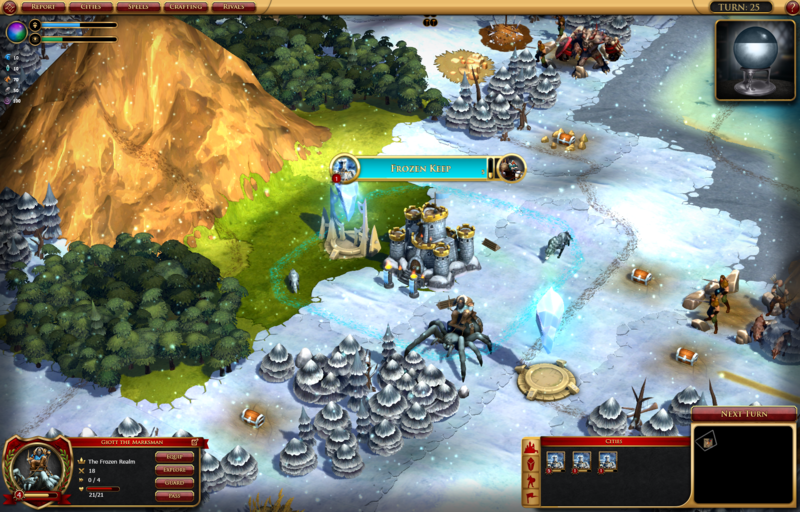 Sorcerer King: Rivals gives the player a new path to victory: godhood. 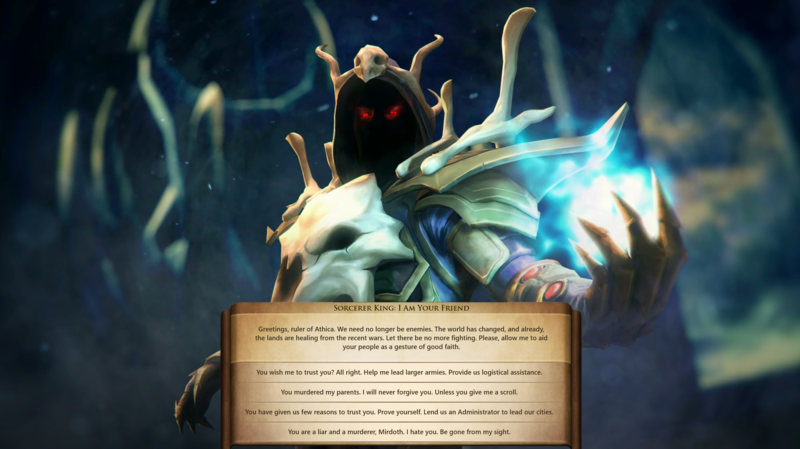 "In the original Sorcerer King, the player's mission was to round up allies to defeat the malevolent Sorcerer King before he can collect enough Doom Essence to cast the spell of Ascension," said Brad Wardell, CEO of Stardock. "This time around, you, the player are able to collect your own Ascension magic in an attempt to reach godhood with everyone else having to try to stop you from doing so. You and the Sorcerer King are now rivals." 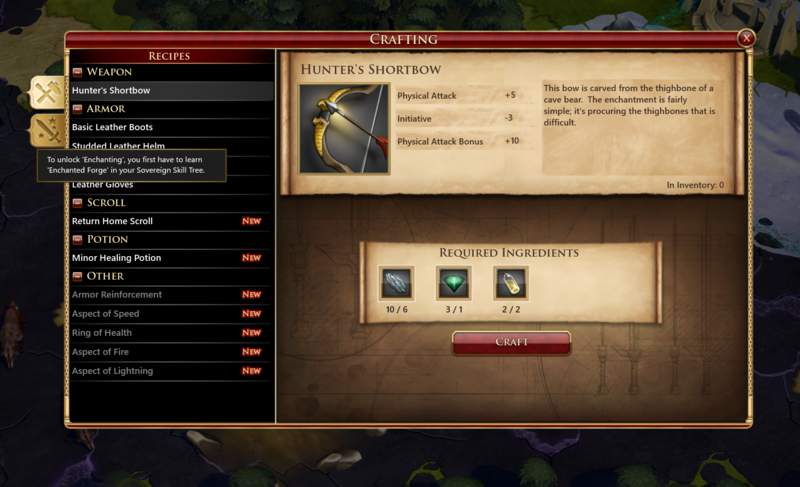 Stardock, well known for their award-winning strategy games including Galactic Civilizations, Sins of a Solar Empire, Fallen Enchantress, Offworld Trading Company and Ashes of the Singularity, is hoping that Sorcerer King: Rivals will attract 4X strategy gamers looking for a fantasy civilization building game that is designed to be expanded on and replayed for years to come. 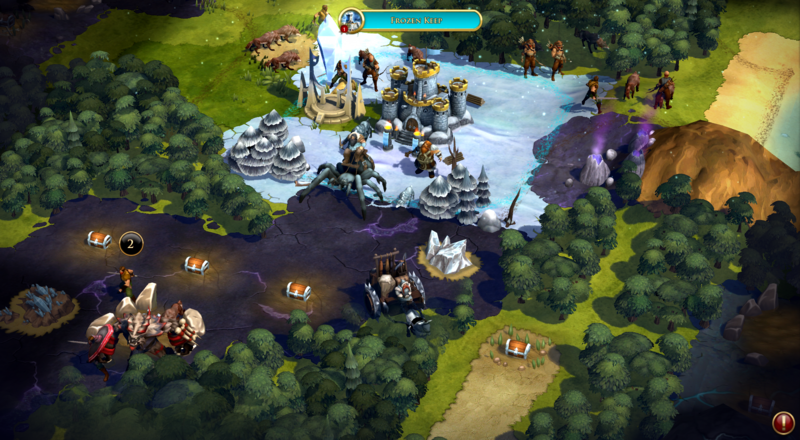 The release date for Sorcerer King: Rivals is set for late Summer 2016 and will list for $29.99. 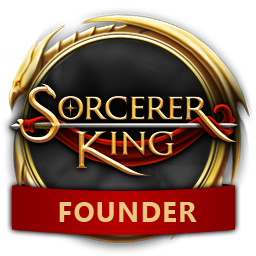 Players who have the original Sorcerer King can upgrade to it for $14.99. For more information, visit www.sorcererking.com/rivals, like it on Facebook or follow it on Twitter. Very excited, and clever. I bet you planned out the "twist" of this expansion pretty early on. What's next for the world of Elemental? I swear forever ago a "classic RPG" in setting was going to be pursued as a possibility, and I got excited but haven't heard word of it since. I never thought we see another update for this game; so, I'm happy to see this. 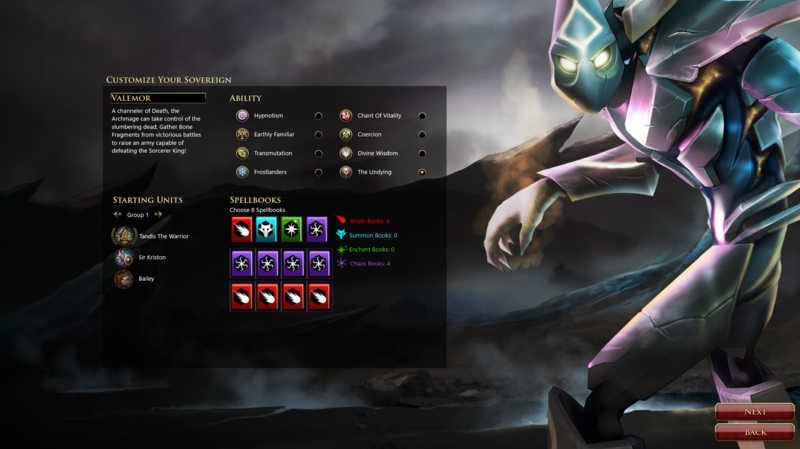 I really did like being part of the SK beta.